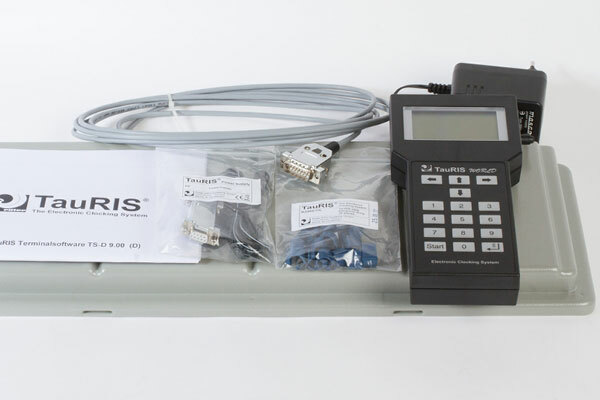 The TauRIS® WORLD terminal is a clocking system capable of recording 1000 pigeons. The TauRIS® WORLD system is the most innovative way to record your pigeons during races and training flights. TauRIS® compakt XL is always up to date. A clocking system which is capable of recording 500 pigeons! 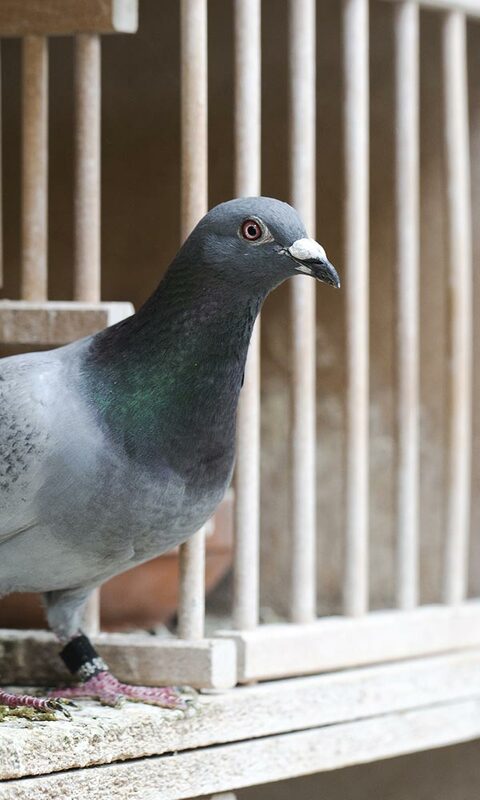 TauRIS® is one of the leading systems for electronic clocking of pigeon racing worldwide. The word TauRIS® is a German acronym for pigeon flight information system. 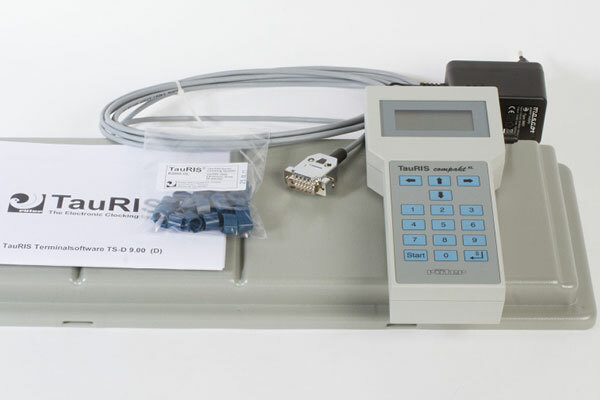 TauRIS® is one of the leading systems for electronic clocking of pigeon racing worldwide. 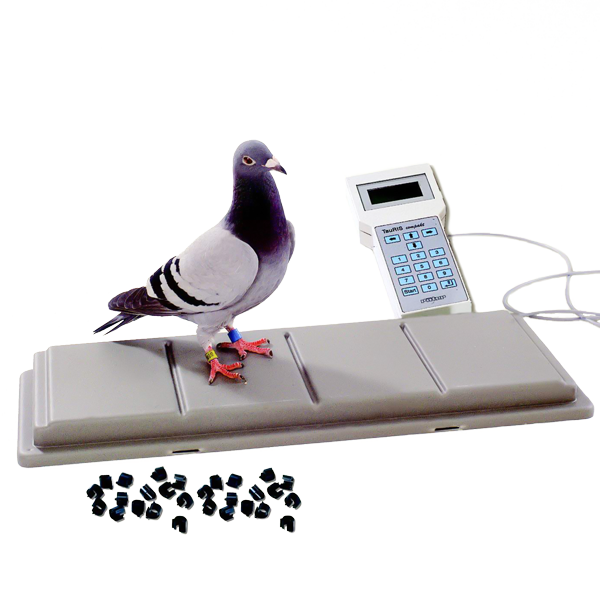 As a pioneer and market leader in the field of electronic clocking, we have decades of experience in pigeon racing at our fingertips. with the fastest and simplest clocking methods. Innovative systems are available for both fanciers and Clubs. Our systems feature a design which is particularly easy to understand and which can be upgraded and individually adapted as required. As soon as your pigeons arrive, an SMS message is transmitted to you with the precise time. TauRIS at the pigeon fair in your area! New TauRIS Software available - More comfort for fanciers! TauRIS is at the Pigeon exibition PigeonMarket in Kassel this year!